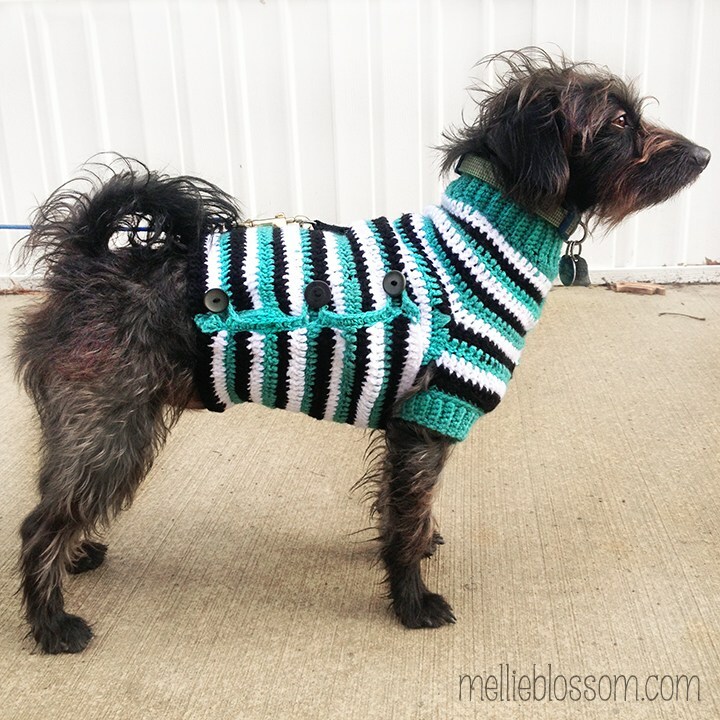 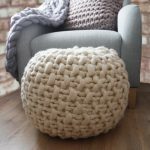 Home / Uncategorized / Crochet Dog Sweater: Made with Love!!! 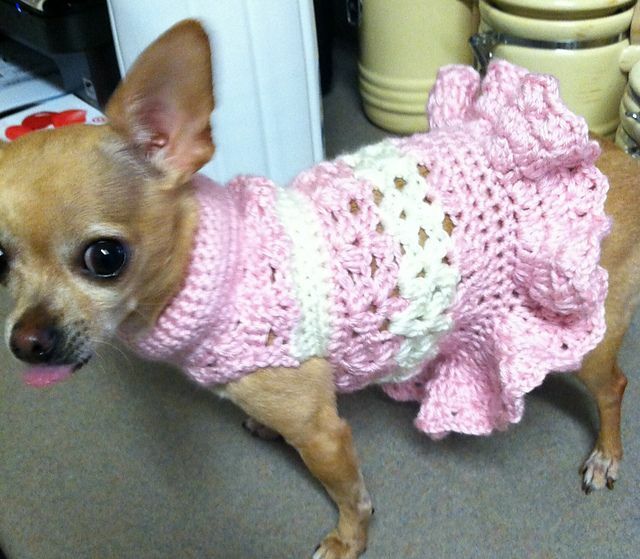 Only dog lovers know the importance of their pet in their life. 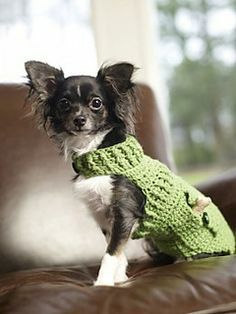 Once you bring some pet at your home, they become a part of your family and you care for them as much as you care for your family members. 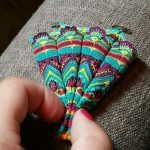 Be it food or clothes, whatsoever you are bringing for yourself, you have to bring for them as well; and you don’t do it out of duty but out of love and care you have for them. 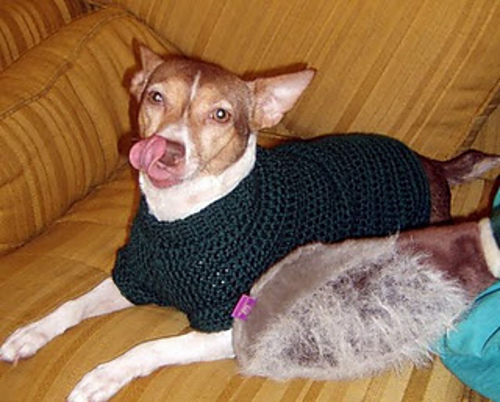 Many people are there who take care of their dogs just like their kids. 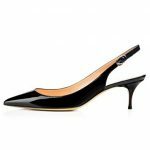 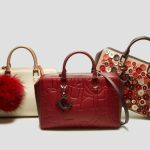 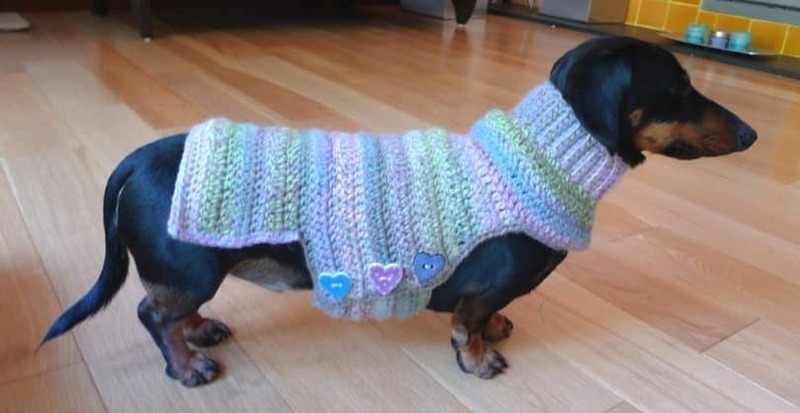 In this situation, when it comes to buy winter clothes for your dog, you often go for the trendiest and warmest sweaters in the market. 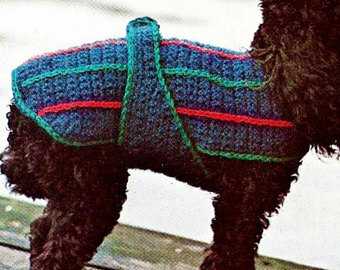 This winter try crocheting sweaters for your dogs. 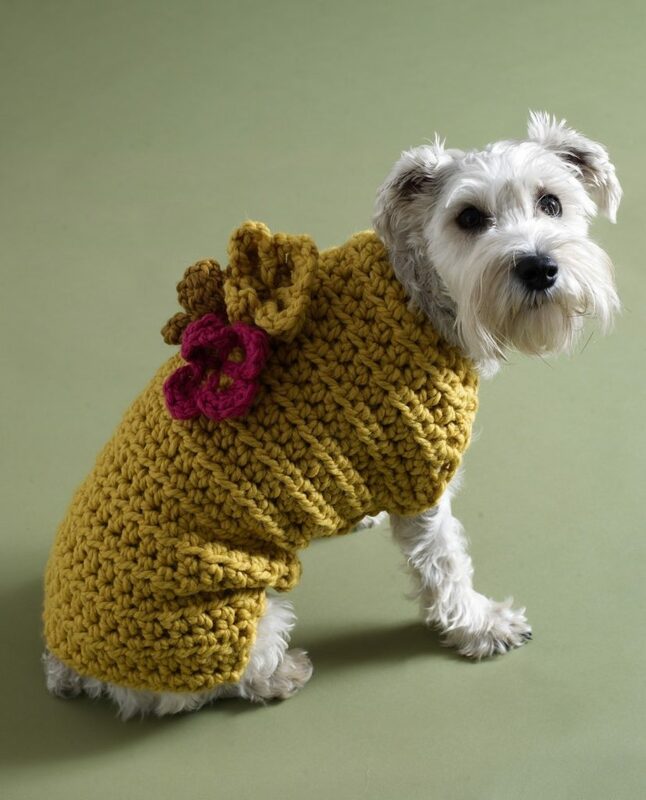 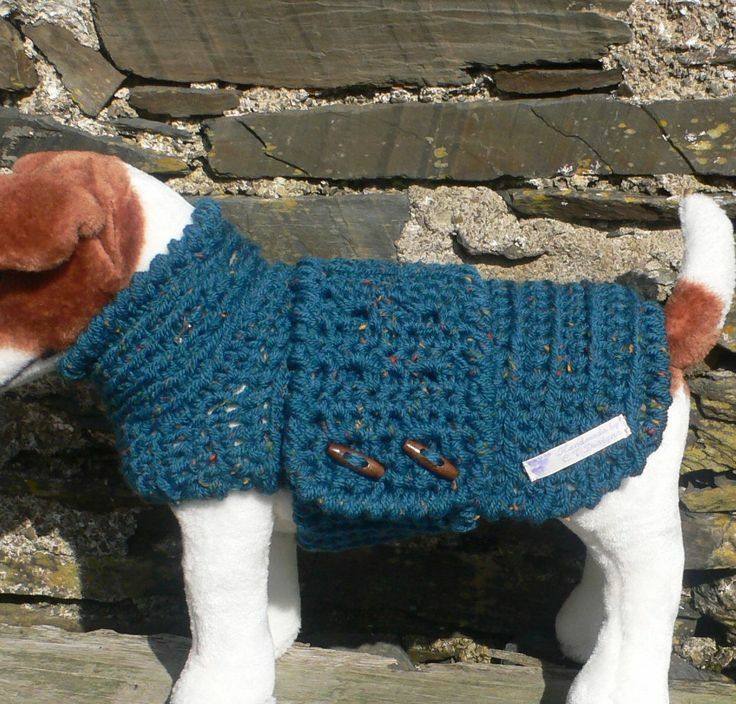 Crochet Dog Sweater is something which is highly in trend these days. 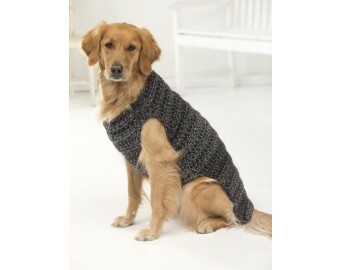 It is one of the most demanded dog sweater these days. 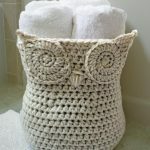 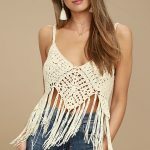 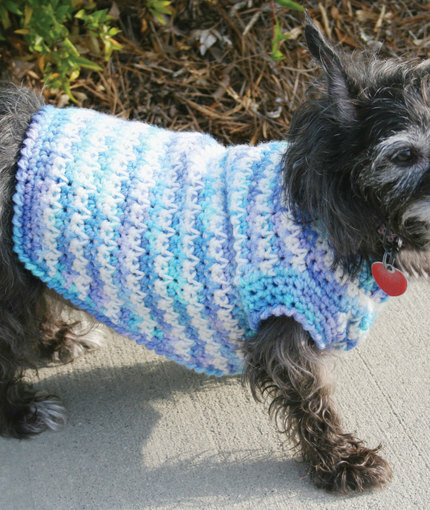 There is a huge variety of crochet sweaters available in market for dogs. 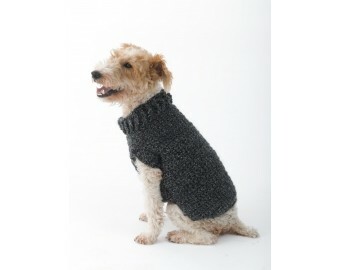 These sweaters are made with latest design and patterns which makes your dogs looks more cute and cuddly. 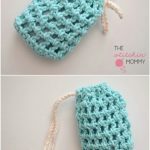 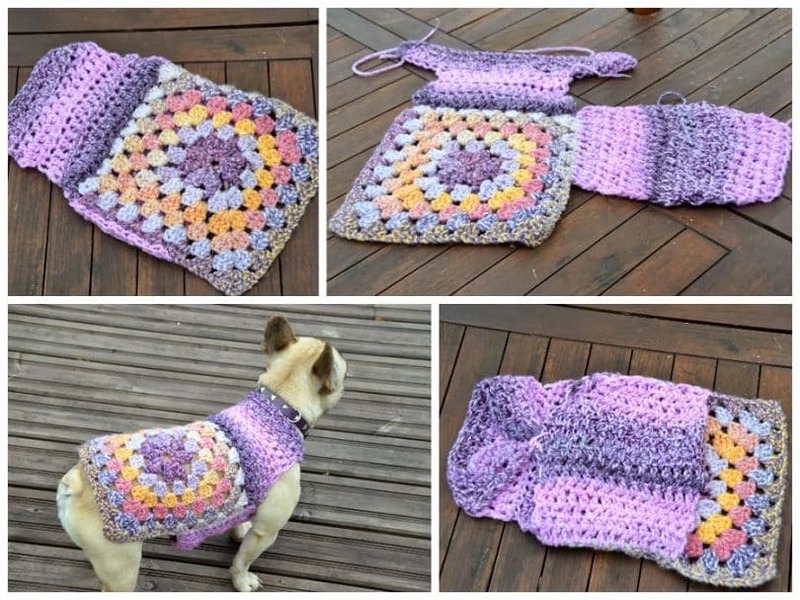 Make this lovely crochet dog sweater with your hands and gift it to your lovely dog in this winter. 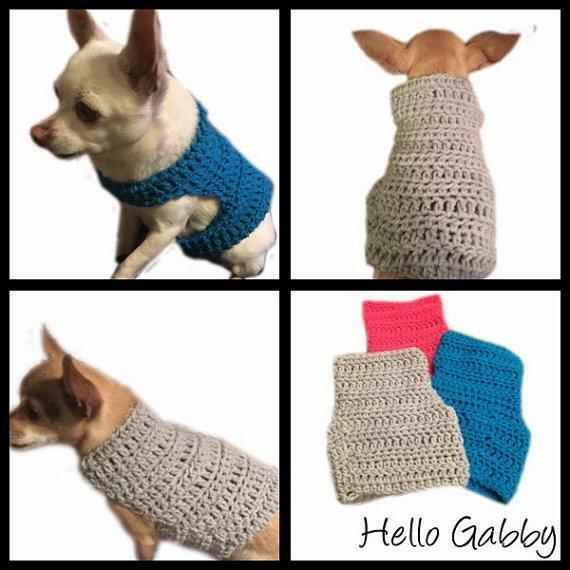 The love and care with which you’ll make this sweater for your dog, you keep him more warm and cozy than any other purchased sweater. 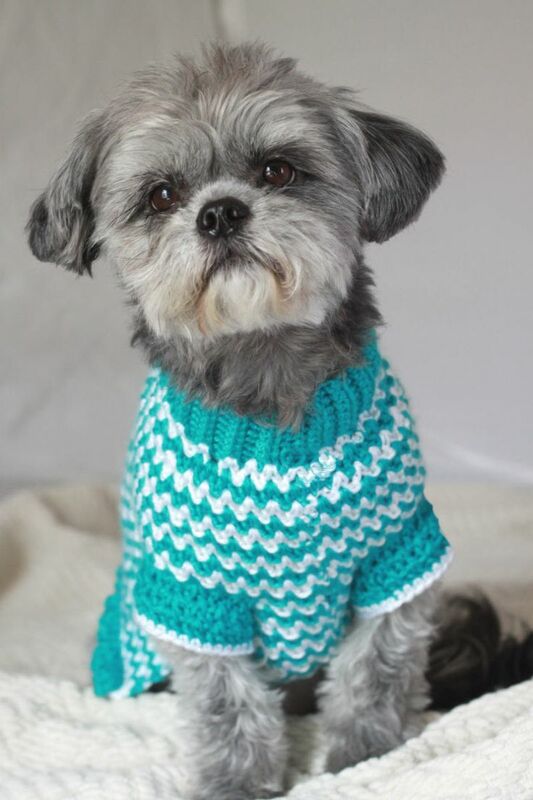 Dogs understand the language of love better than humans. 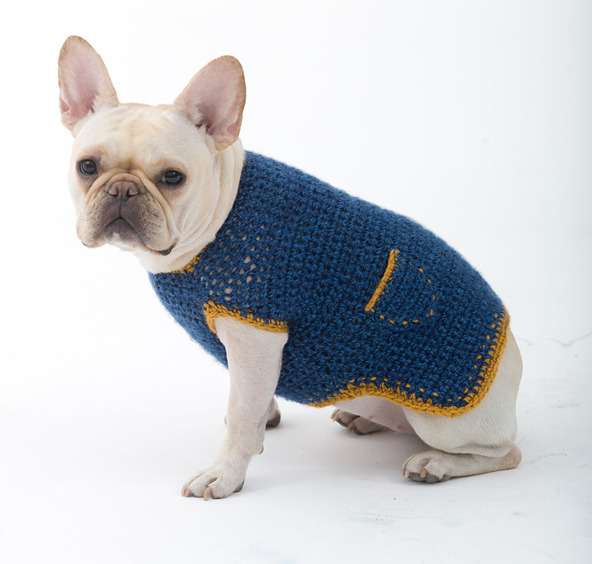 So, make your dog feel special by gifting him this ultimate crochet sweater.